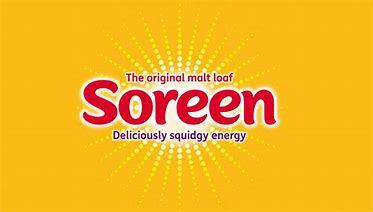 Soreen is the UK's favorite Malt Loaf, has been fueling the nation for the last 80 years. The perfect ratio of 2:3 slow/fast release energy, fantastic taste plus low in fat content making this product the perfect energy source. This year we have been very much involved with the Tour de Yorkshire supporting the event, watched by over 2.3 million spectators. Education and wellbeing are our focus for the future, working closely with Change 4 Life on producing the best tasting nutritional snacking product.